The Sellers Investigative Group is an independent full service investigative firm serving the state of California with offices in Northern and Southern California. We provide proven investigation options, court proven expert witnesses, court tested collection of evidence and professional legal services to employers, third party administrators, law firms, self-insured companies, corporations and the general public throughout the state of California. 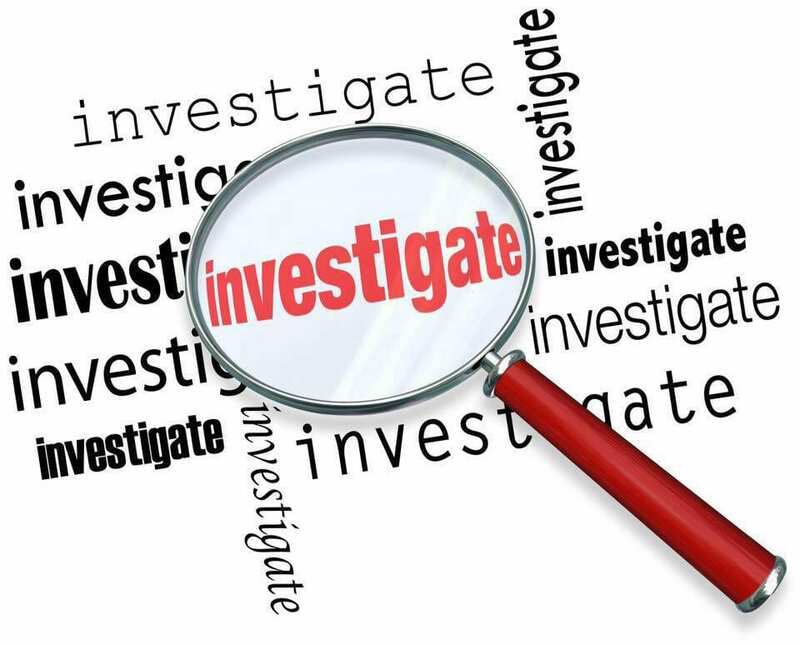 We focus our investigations in the San Francisco Bay area, Sacramento Metro, Los Angeles Metro and surrounding areas. We also specialize in servicing the rural mountain and valley regions of California. The Sellers Investigative Group is comprised of private sector investigators, law enforcement veterans and skill set specific industry professionals, all with 30 years or more of personal experience, most of which have held the position of detective, investigator, adjuster or examiner during their career tenure throughout the state of California. Our mission is to build the investigative industry by raising the quality bar to its highest level in the decades. We are proud of having some of the highest quality and most effective investigative talent available in the industry today. We have up to date investigative techniques and technologies to “Reveal the Truth” contained within each and every case that we work on. Our tenacity for producing thorough and accurate work product clearly defines the facts revealed during the process of every investigation that we conduct. We are known by our colleagues, clients and former employers as professional, ethical and thorough in the handling of every case entrusted to us. We serve corporate executives, small business owners and insurance industry professionals. We are confident about producing quality results in any environment. Contact us today for a free consultation on your case or with any questions you may have about our services. We are here to assist you in all matters of concern, business or personal. © 2018, The Sellers Investigative Group. All Rights Reserved.